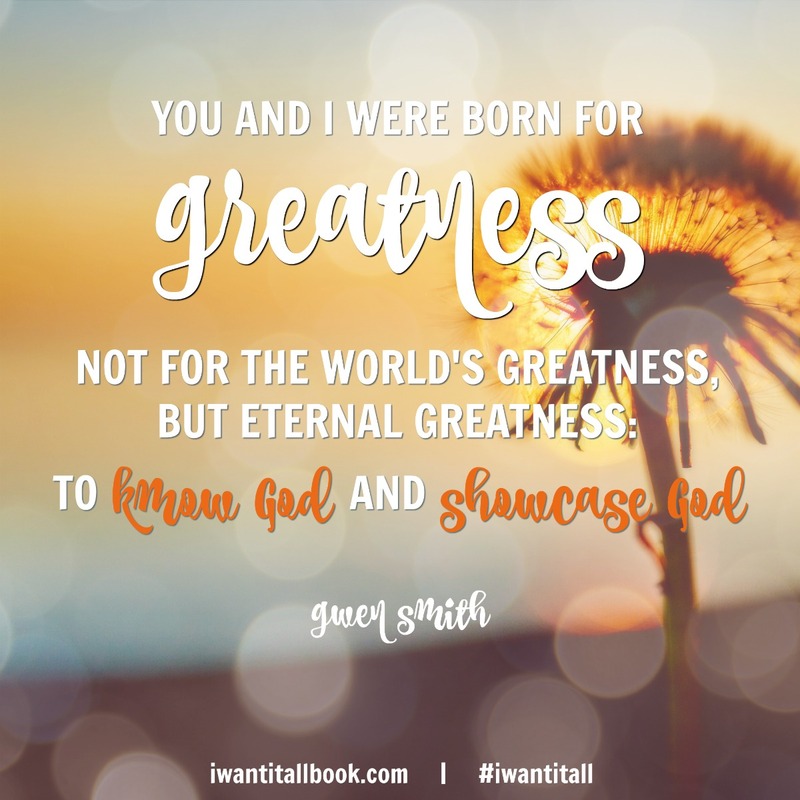 You and I were born for greatness! 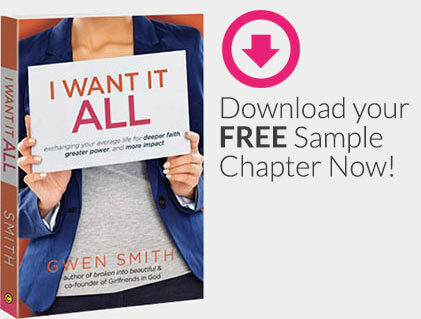 “I WANT IT ALL” Shows You How. 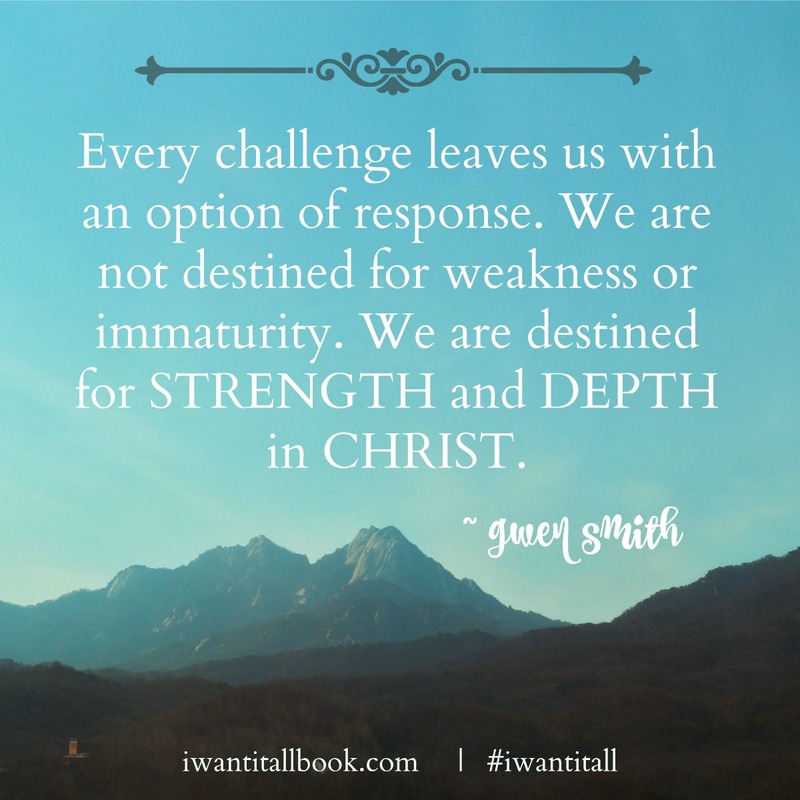 Smith’s desire is to rally Christians from complacency and even from their places of hurt and disappointment with God and invite them to go after all the Christian life has to offer—to set down what is painful and choose Jesus. 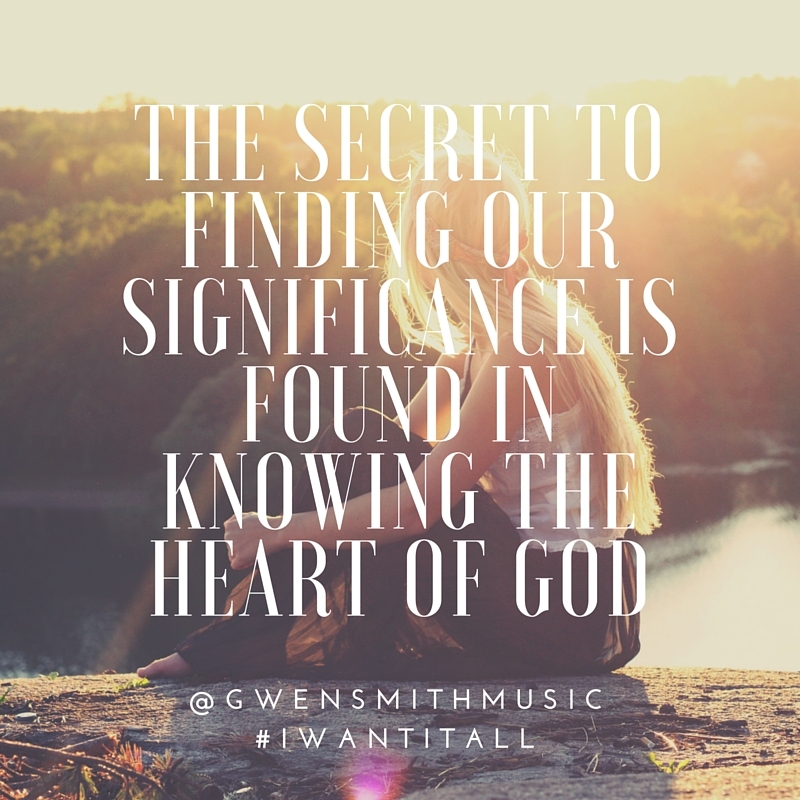 Seek to know his love, seek to know his ways, and open-wide their hearts to experience all that he has to give. 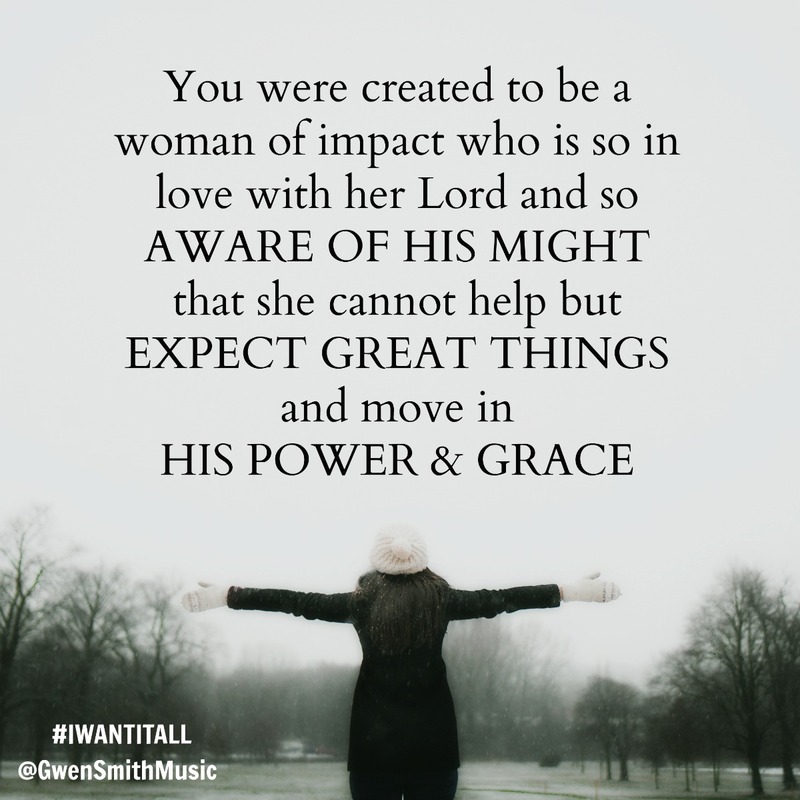 I Want It All will ignite a fire in your heart to experience more faith, more power, and more impact. More of Jesus. 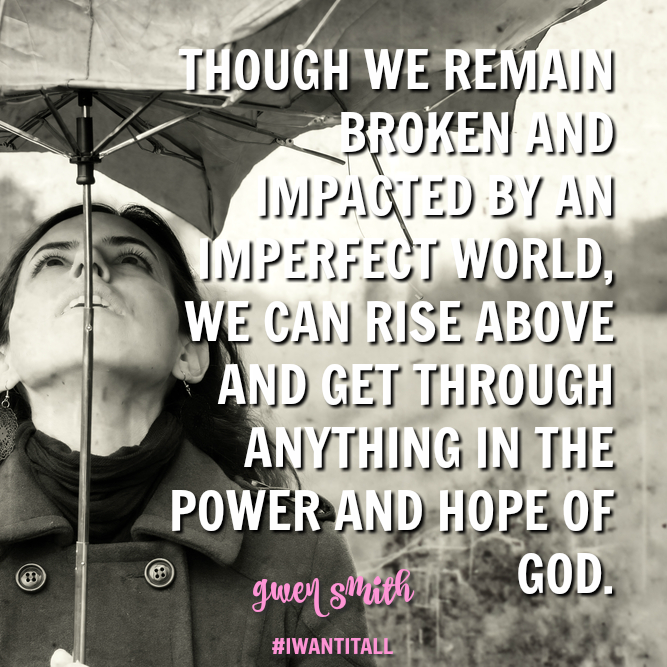 All of Jesus. 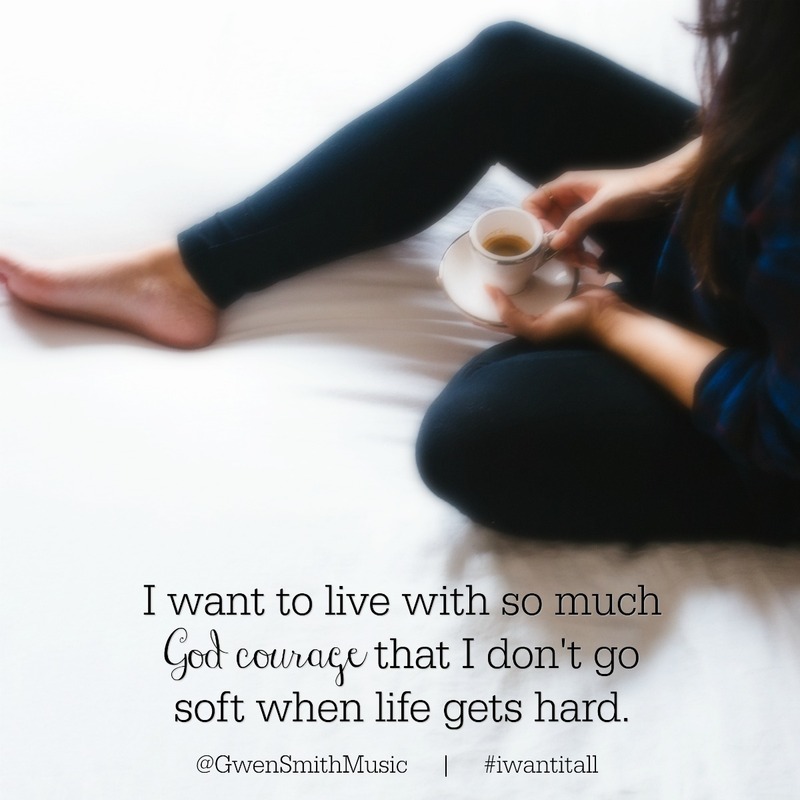 Everything that God has for you. 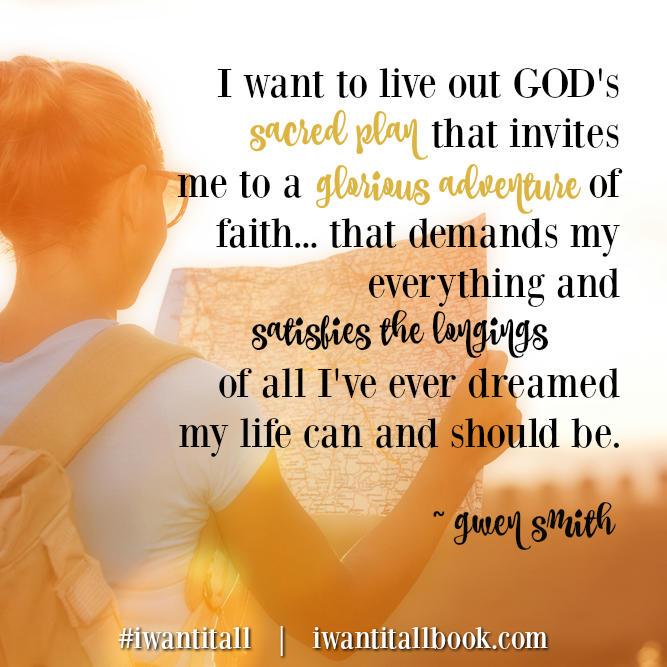 GWEN SMITH is an author, speaker, worship leader, podcaster and volleyball enthusiast who lives in sunny North Carolina and has been married to her hunky college honey, Brad, for 25 years. They are tired parents to three tall, competitive-sport-playing young people, ages 17-21, who keep them on their toes and on their knees. 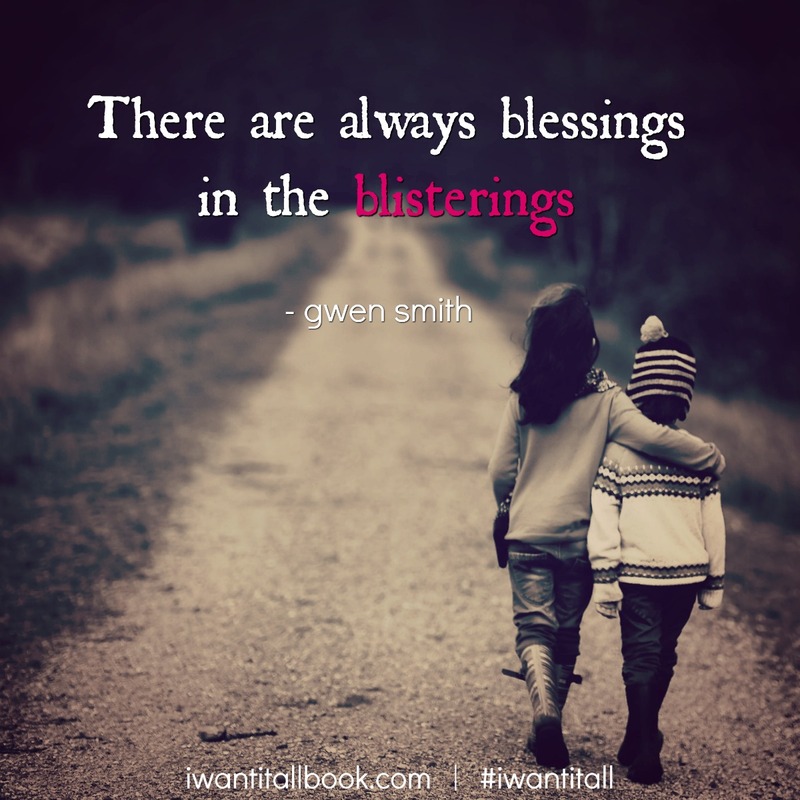 She is the host of the GRACEOLOGY with Gwen Smith podcast and her online friends meet at GwenSmith.net to connect and be encouraged, where her goal is to help women KNOW and TRUST God more. 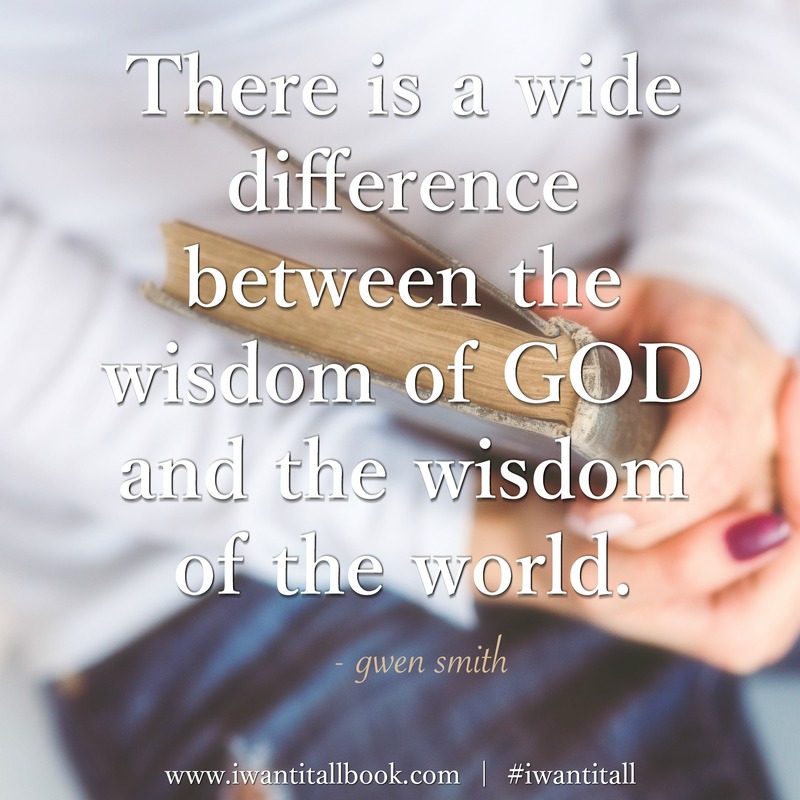 Gwen’s latest book, I Want It ALL, comes complete with a Bible study guide and questions for reflection. 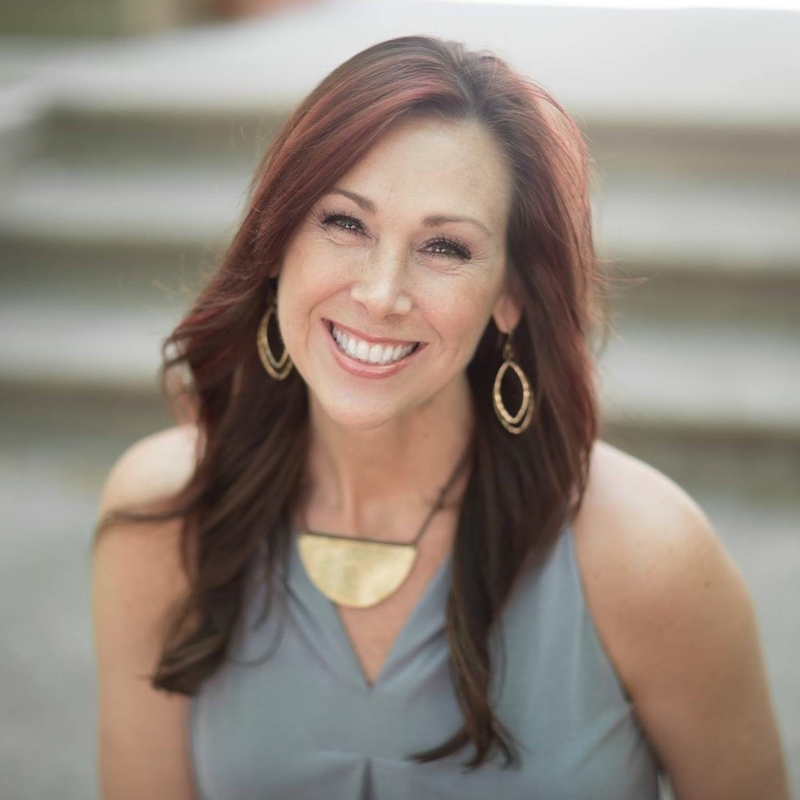 She is a co-founder of the popular conference and devotional ministry Girlfriends in God, and she speaks, leads worship, and eats potato chips at women’s events everywhere.